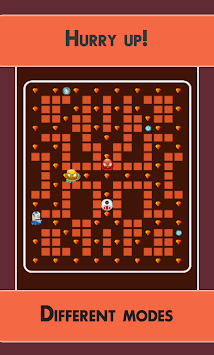 Pacy Robot is a new arcade puzzle game for you. 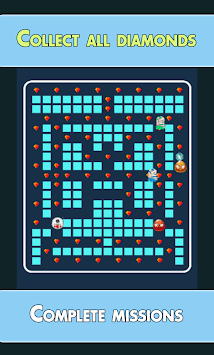 Earn high scores as you guide your Pacy Robot through the maze to collect all diamonds while avoiding Monsters! 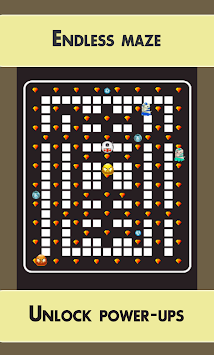 Gobble a Power up and slowdown Monsters. Download it for FREE and start your adventure today!